Two years ago, I was in a small outer room at the Japanese Embassy awaiting my fate. Beyond the double security doors sat a panel who would decide whether or not I deserved a chance to experience life in Japan again. To pass the time, I perused the bookshelf for anything to keep my mind occupied. Intrigued by an orange book with a peculiar character on its cover, I began an exploration into the ancient tradition of laughter and its significance to the national identity of Japan. A few months later, the bookshelf at the embassy thousands of miles away, I set my mind once again on locating that book and continuing my sojourn into the topic of Holy Foolery in the Life of Japan - a Historical Overview by Higuchi Kazunori and translated by Waku Miller. The term oko-no-mono or holy fool has been largely forgotten or misunderstood within contemporary Japanese society and so this book seeks to explore the genesis and evolution of Holy Foolery in the landscape of Japanese spirituality and identity by showing how laughter has, since time immemorial, served as a bridge between this world and the "other world". Higuchi further identifies etymological connections between laughter, thunder, sound and drums as a form of two-way communication with the gods while positing that laughter itself originated as a expression of relief and sign of safety. The concept of the holy fool is, of course, not something specific to Japan. In fact, it can be found within almost every single culture across the globe. The role of the court jester was to alleviate what might have been a tense situation with jokes and general “foolery”. Some highly paid and ranked, these characters were generally the only persons permitted to poke fun at the aristocracy without risk of certain execution. One particular example of a holy fool from the book is a character called Sorori, who, story has it, was able to trick Hideyoshi (the daimyo at that time) out of a substantial amount of rice by “playing the fool”. 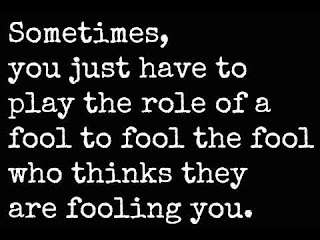 Which then reminded me of the Jamaican idiom, “playing fool to ketch wise.” (playing the fool to catch the wise) A phrase that is fairly self-explanatory. How often have you found yourself feigning ignorance in order to outsmart someone who thought they could pull the wool over your eyes? In Jamaica and within the wider African Diaspora, our very own trickster Anansi set the foundation for much of the light-heartedness and trickery we observe within Jamaican society to this very day. Stories of Anansi outfoxing people (or sometimes being outsmarted himself) served as examples of how we should or should not go about living our lives and solving our problems. I actually believe it is a big part of why Jamaicans are always so quick to "tek serious ting mek joke" as a coping mechanism. 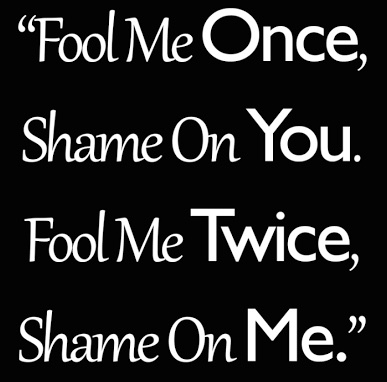 Nevertheless, the more I muse about the word 'fool' and what it has now come to mean (less holy and more stupid) I can't help but wonder if that ancient connection with the gods still exists. Could someone gifted with the power of eliciting laughter actually have a straight line to the gods? Kind of like Jesus on the telephone tell him what you need? Are our modern day comedians and jokers actually our ancient priests??? 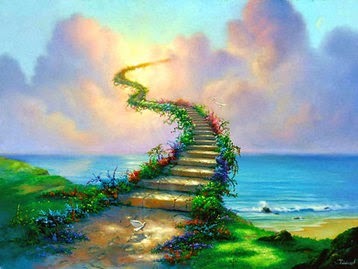 There are people who are naturally magnetising; Their energy, their light, their essence. Light-hearted and jovial beings. 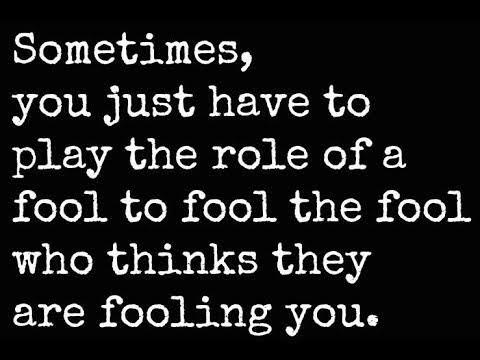 For that reason people might be quick to take them for granted and classify them as a fool. Often times they even get caught in the trap of giving and trusting a little bit too much: Hoodwinked, bamboozled. 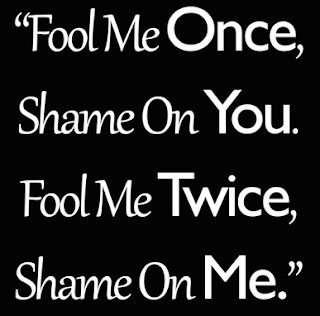 However, just as one can play the fool to catch the wise, once you try to fool I and I, you will NEVER EVER get another chance. Live & learn then block & delete. : A Mantra.